So after having a month or so off posting, to get out and about, I am back and have plenty to update you all on. For months, if not longer I have been trying to capture a shot of a Dipper, one of my favourite river birds, I see them most walks but had difficulty getting the Dipper in focus. 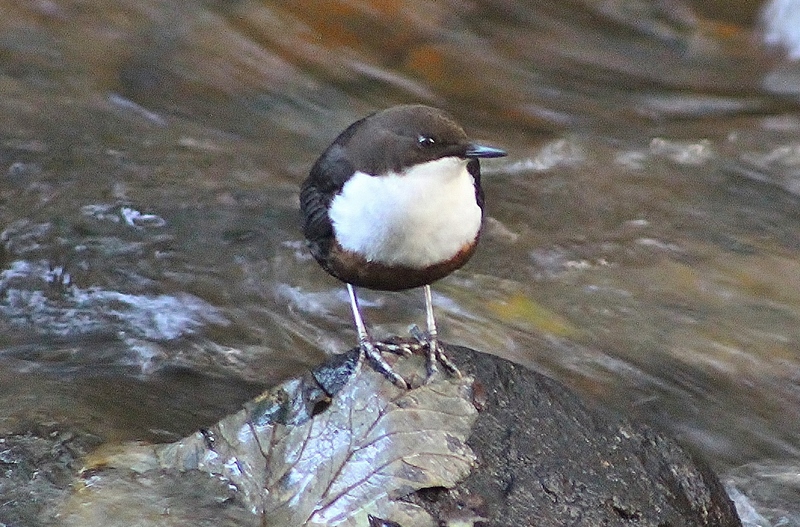 Here at last in my Dipper in focus looking very cute, hope you enjoy ! What a beautiful bird! Great photo! It was worth the wait. Well done.